We’ve built in a lot of opportunities to connect, grow, have fun and build strong relationships. As an investor, you want to invest your time wisely for a big return on investment. So be sure to mark your calendar and attend these special REIA Community events to learn, have fun, and build profitable relationships and support groups. The Indiana Investors Directory is an online Rolodex of real estate investors from across Indiana and the country to connect and do more deals, & have fun. Investor Showcases our member’s business models for doing deals, growing assets and whats-working-now strategies. 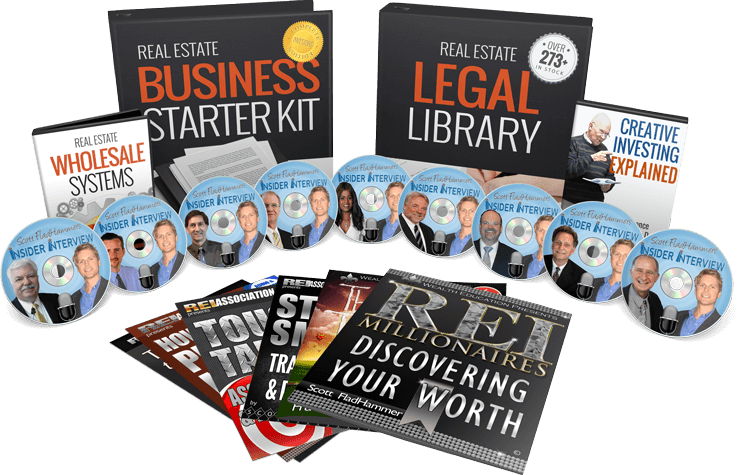 Get an inside look and connect with them now. The world can beat us up so we need people around us who can build us up. Sitting around a lunch table is a great way to accomplish this: a table of support & food. Our annual Rookie Investor of the Year Award highlights our newest movers, shakers and money makers in the investor community. Inject some real fun into learning about money and investing with members by playing the CASHFLOW board game at our game night dates. Dedicate some time for extracurricular activities participating in a more intimate setting after the activities are over to connect, on a deeper level. We call these occasions the Meetings-After-The-Meeting, our membership calls it ‘The Magic Time’ and the ‘Special Meeting’. 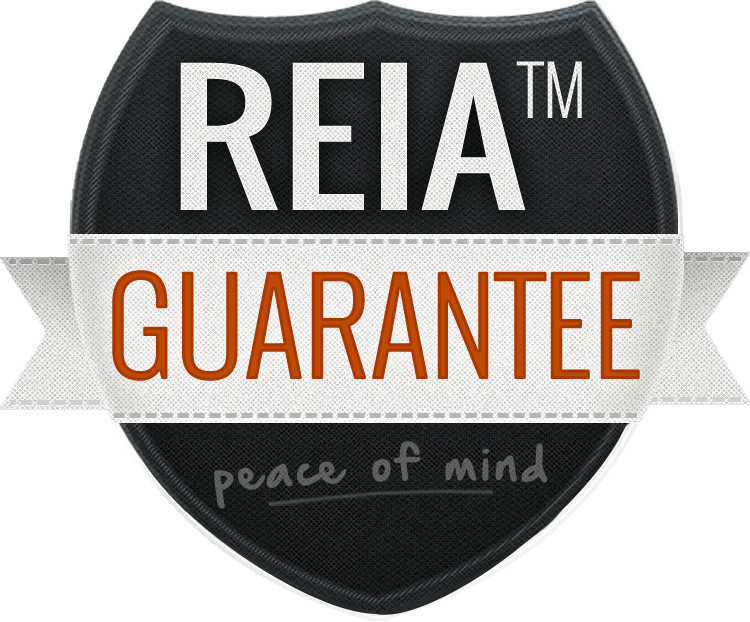 Our REIA membership provides more than 130,000 rental homes and Indiana REIA™ honors the very best with the coveted Landlord of the Year™ award. We highlight our membership’s biggest deals with the fattest profits made in the least time that will teach newbies and seasoned investors something new. 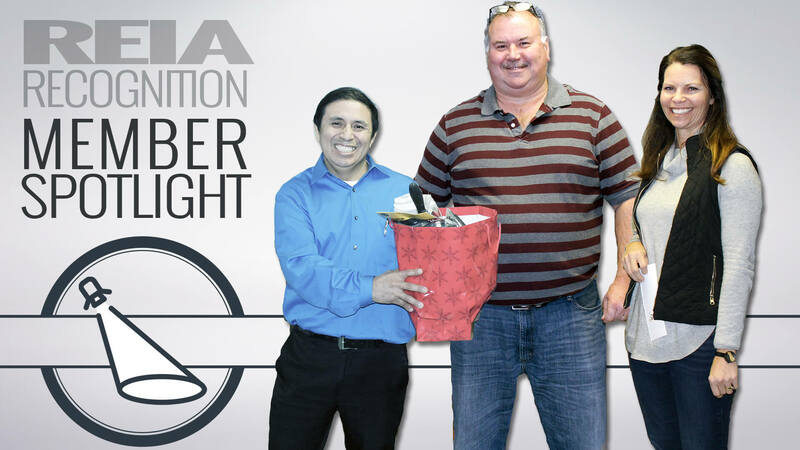 The honor of Member of the Month is to recognize individuals who embody all our Real Estate Investors Association™ stands for. Behind every great profession, there is a great association. And in those great associations, there are a great group of people who are plugged in. They help build a future for themselves and those around them. 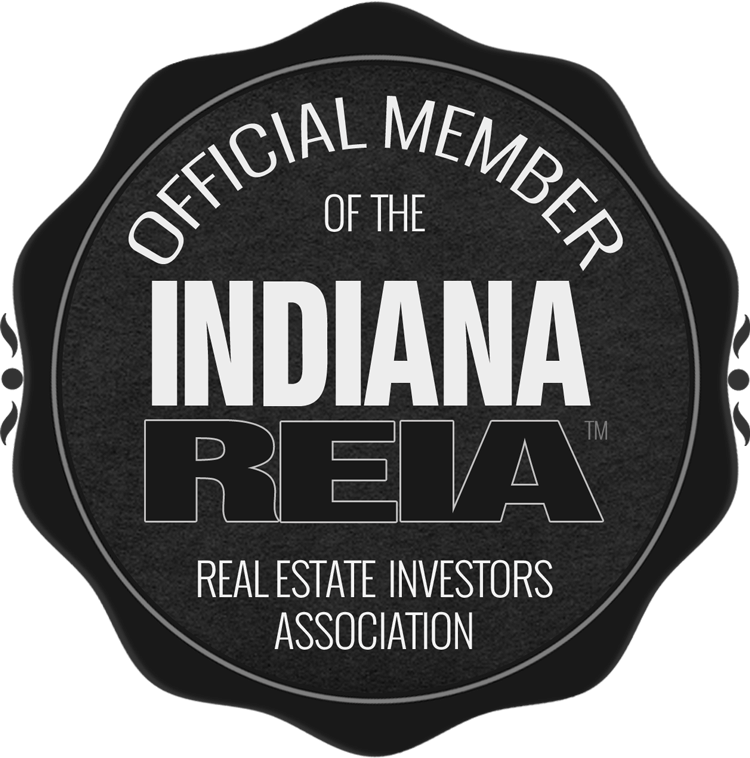 Find out how you can participate in the Fort Wayne Indiana Real Estate Investors Association™ community. Real Estate Investor Meetings combine training, community and resources for newbies and pros to learn and succeed fast in Property Management & Landlording. REIA holds several networking events in various locations to initiate, develop and enhance relationships amongst its members and guests. 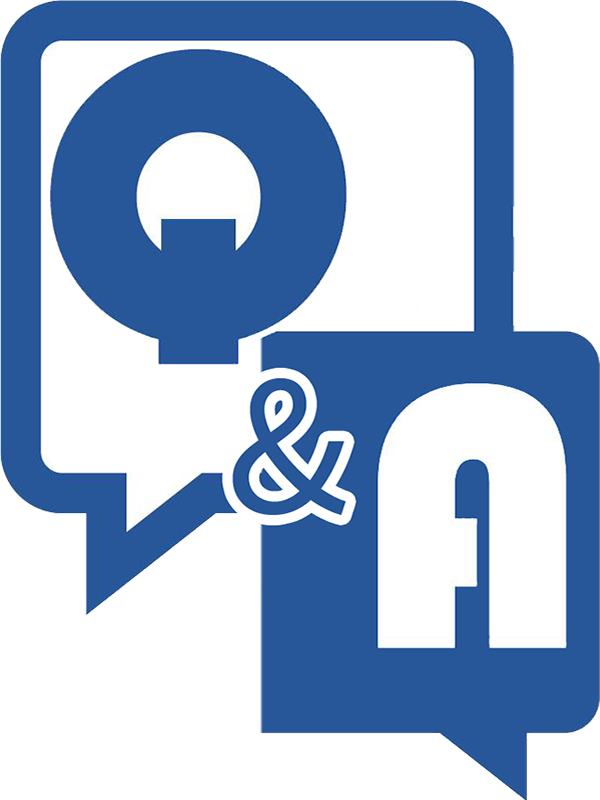 Our goal is to build long lasting business relationships in a social setting. If you value a real estate organization that focuses on its membership’s success, best business practices and places a high value on relationship building, with an end goal of enhancing and growing our businesses together, join us at one of our events and consider becoming a member.